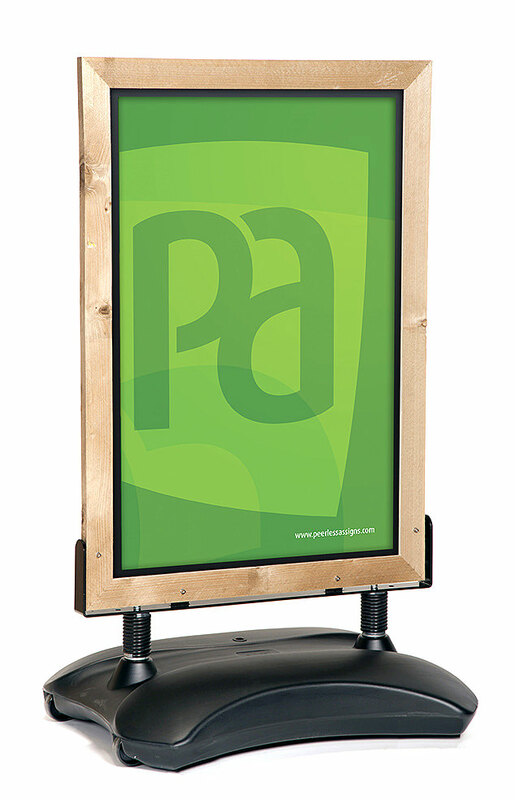 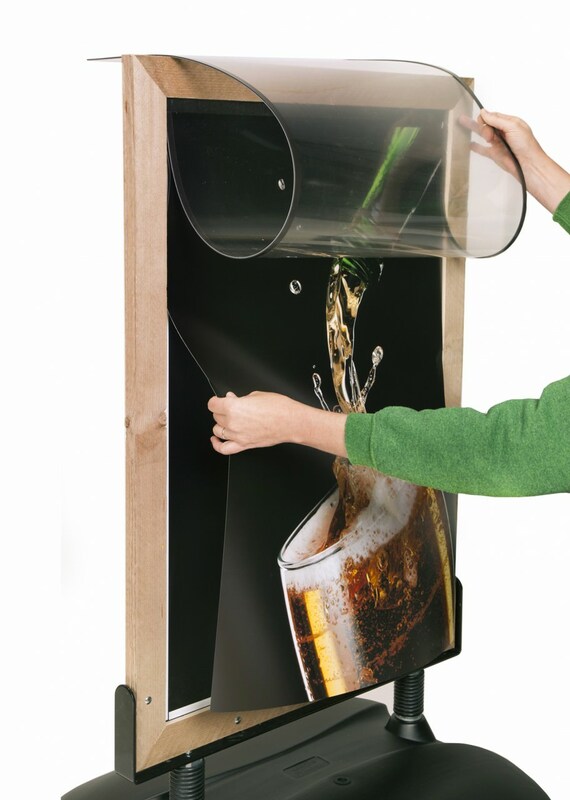 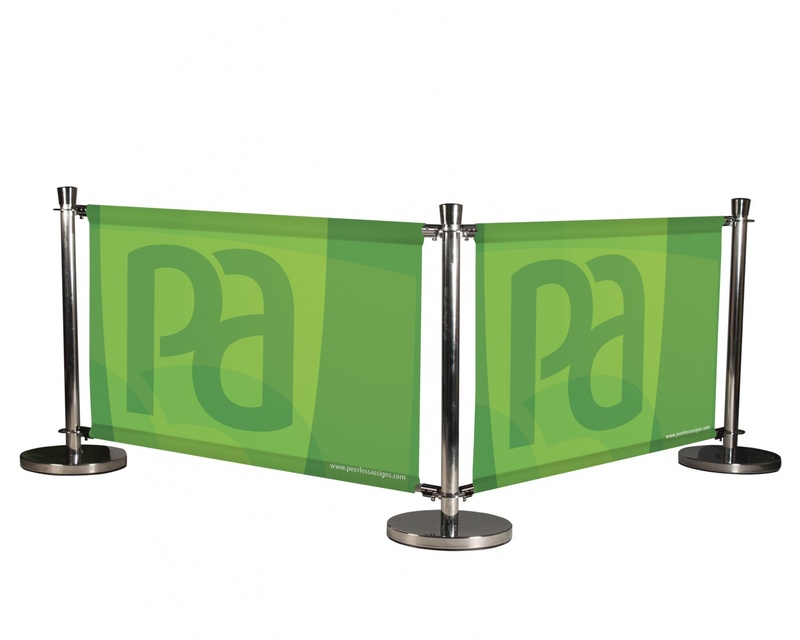 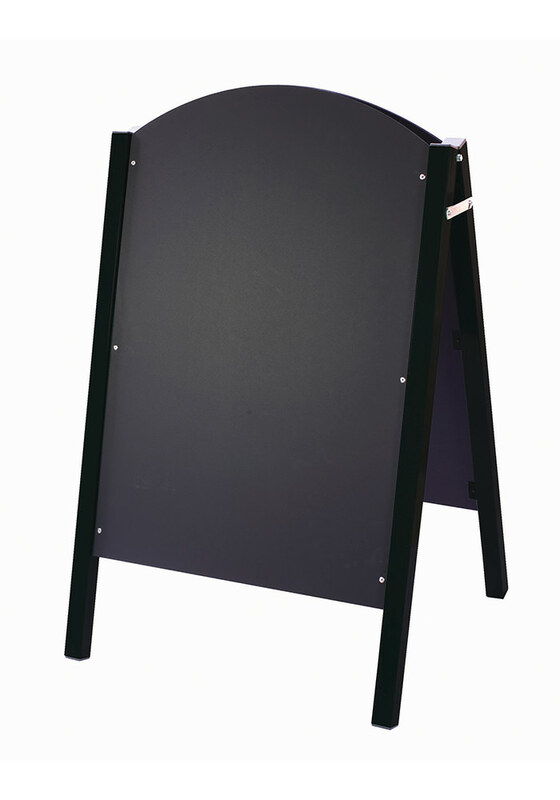 The revolutionary new forecourt sign from Assigns. 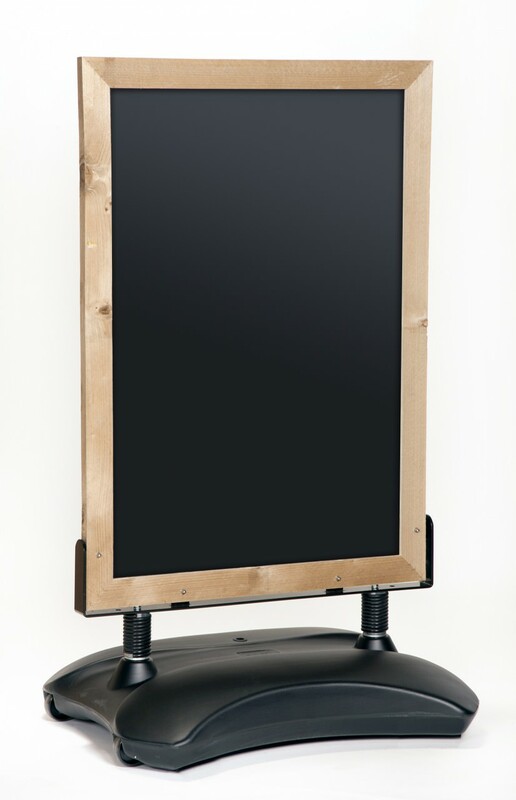 With its rustic timber frame the Stormforce Forester will set you apart from the competition! 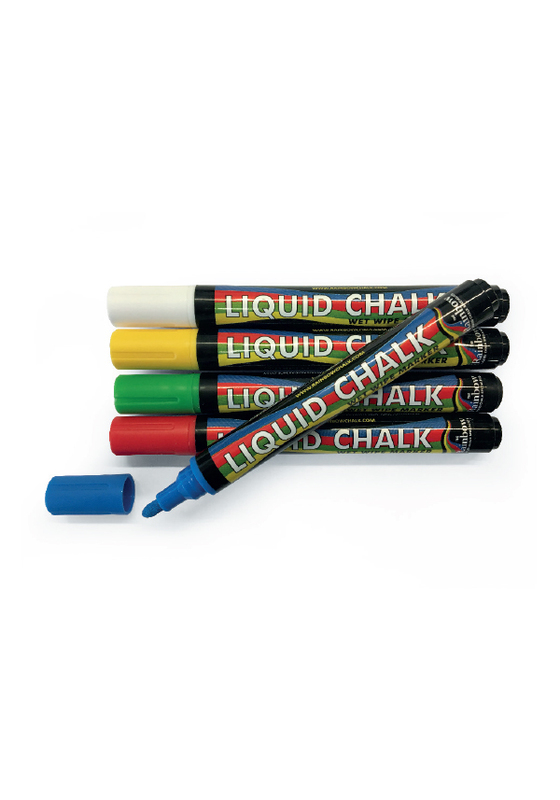 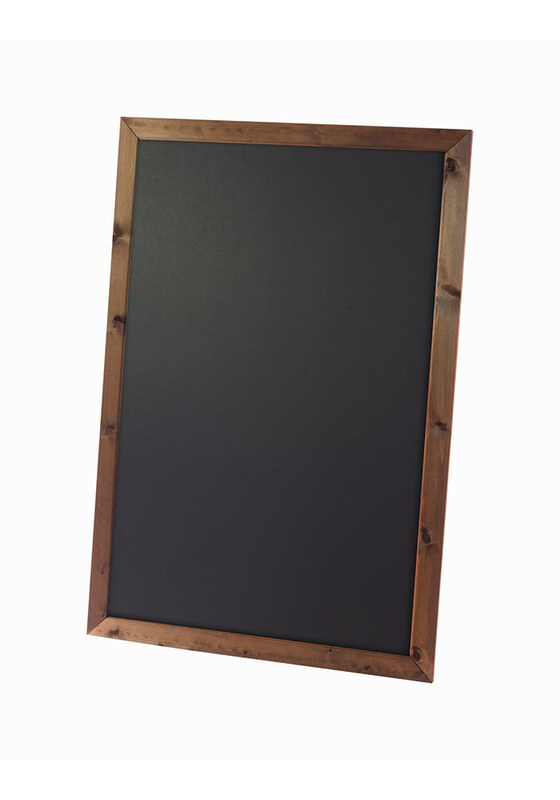 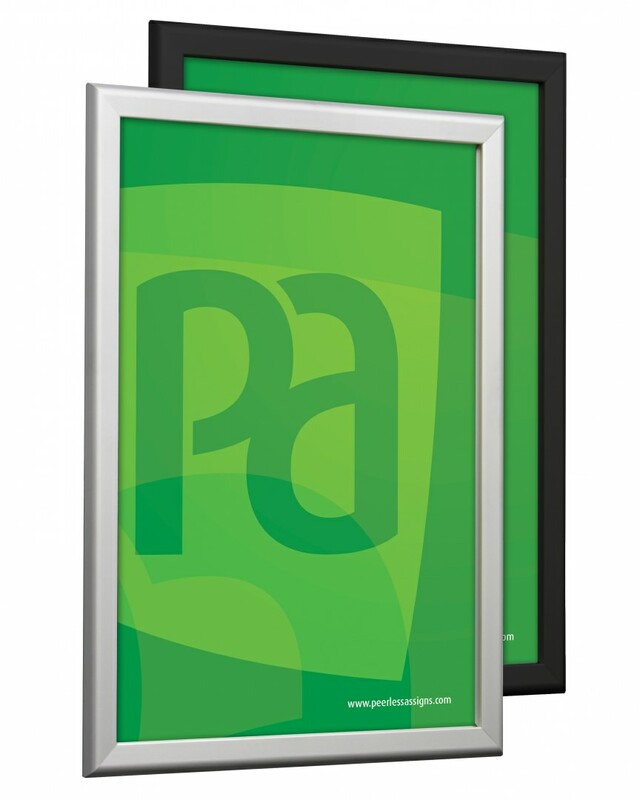 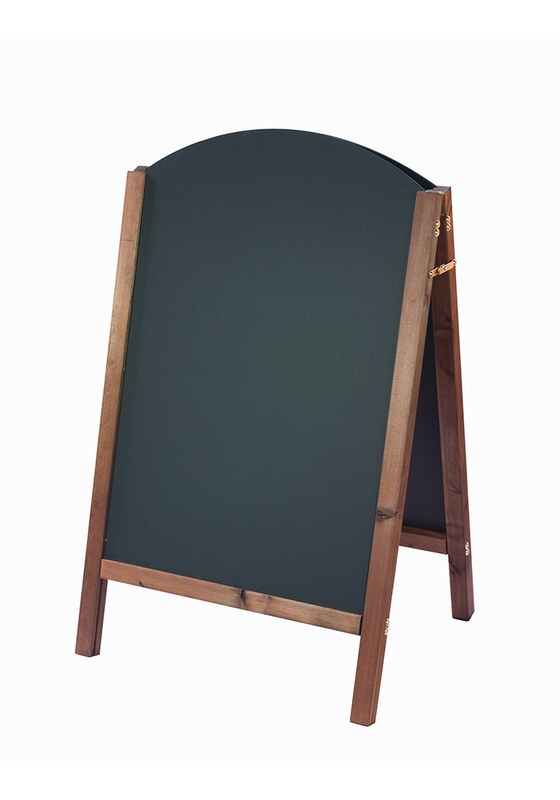 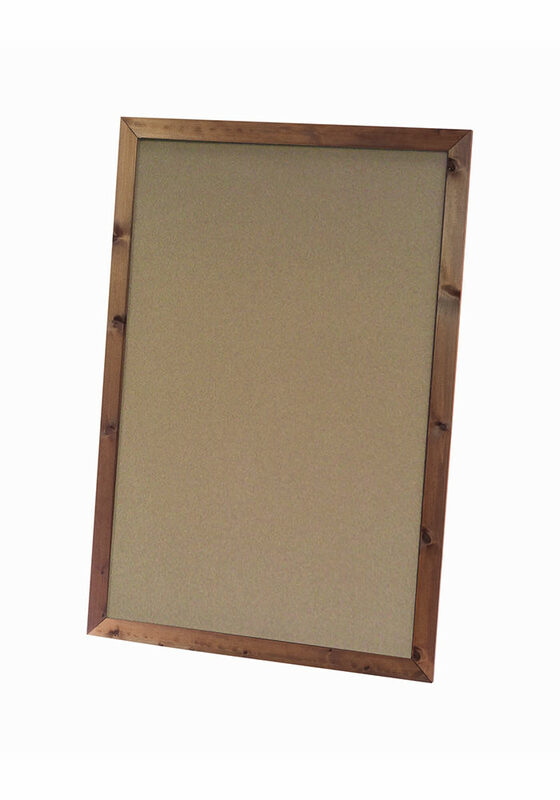 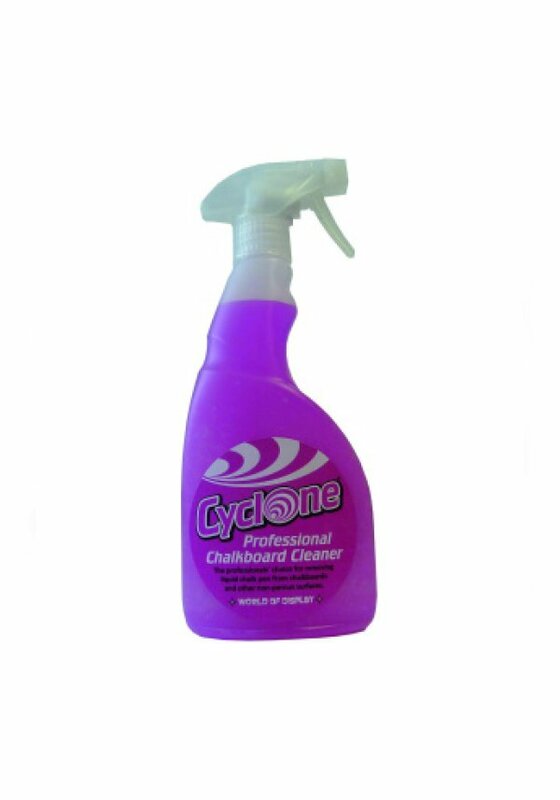 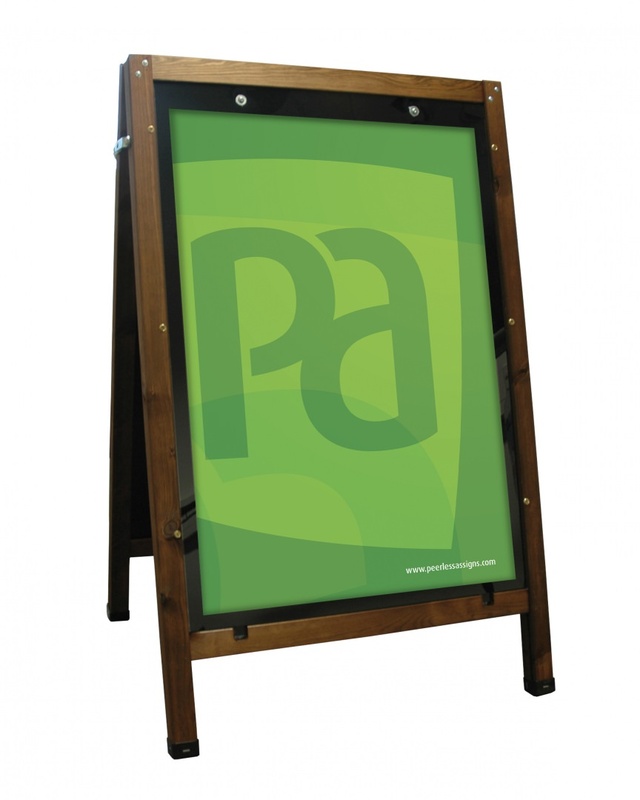 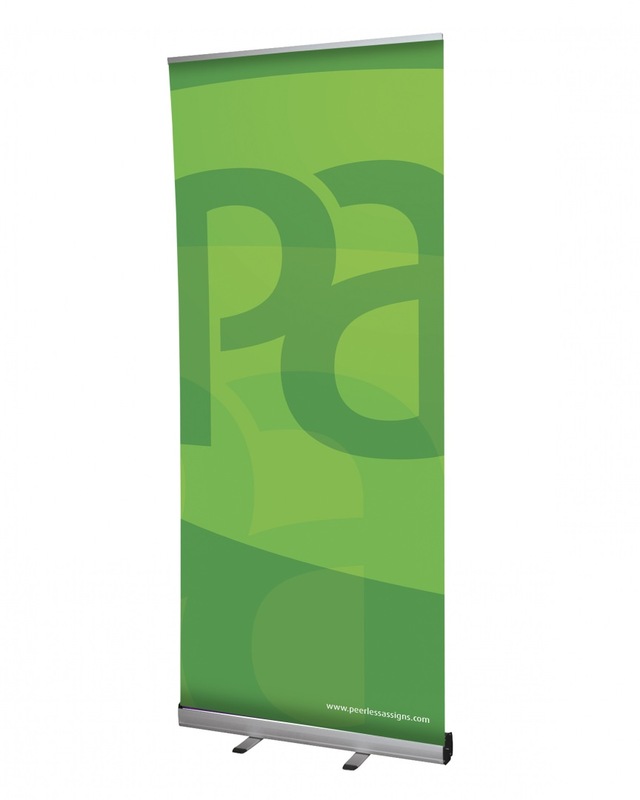 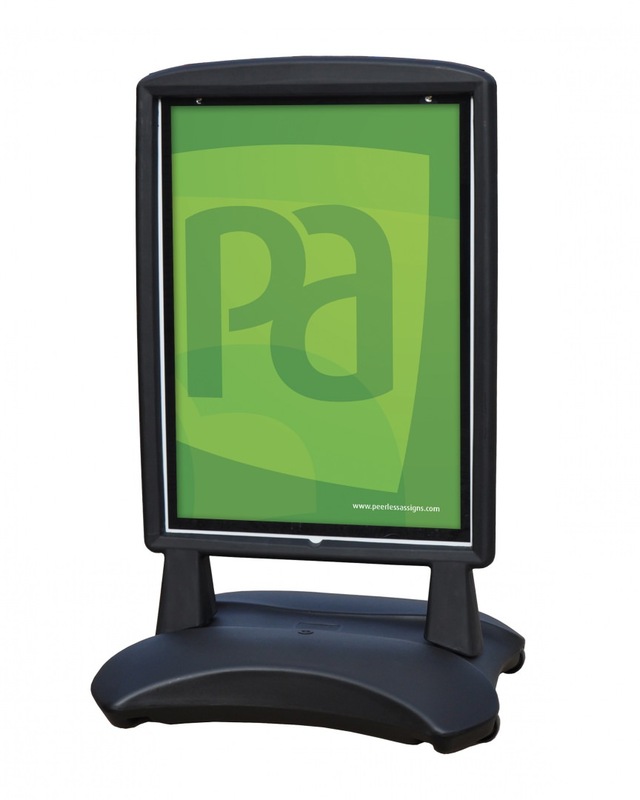 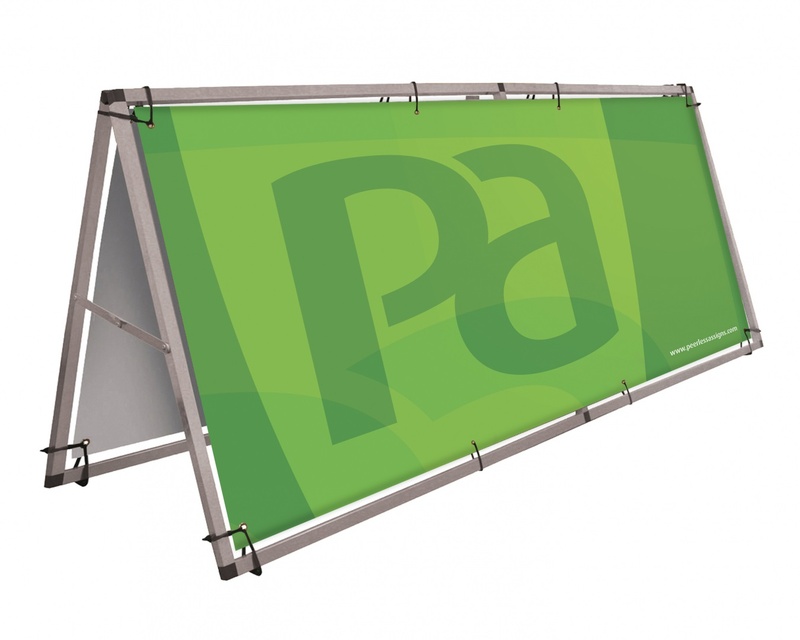 Available as a double sided chalkboard or as an A1 Poster display with magnetically closing APET front sheets.